Eddie Garcia knows that when talking with his clients it is essential to listen to both what they say and what they do not say. With the keen ability to analyze and then passionately share his client’s story, Eddie offers a powerful voice for his clients. He centers his practice on employment disputes and business controversy litigation. Eddie takes pride in helping clients through some of the most difficult situations they have faced in their lifetimes. He crafts carefully tailored strategies to negotiate effective resolutions where possible or litigate in court if need be. Eddie has amassed a depth of experience ranging from minimum wage and overtime violations to high-end bonus disputes, with particular focus on Maryland’s and D.C.’s Wage Payment and Collection laws as well as the Fair Labor Standards Act. He has also helped his clients navigate commercial contract disputes, partnership dissolutions and complex business controversies. 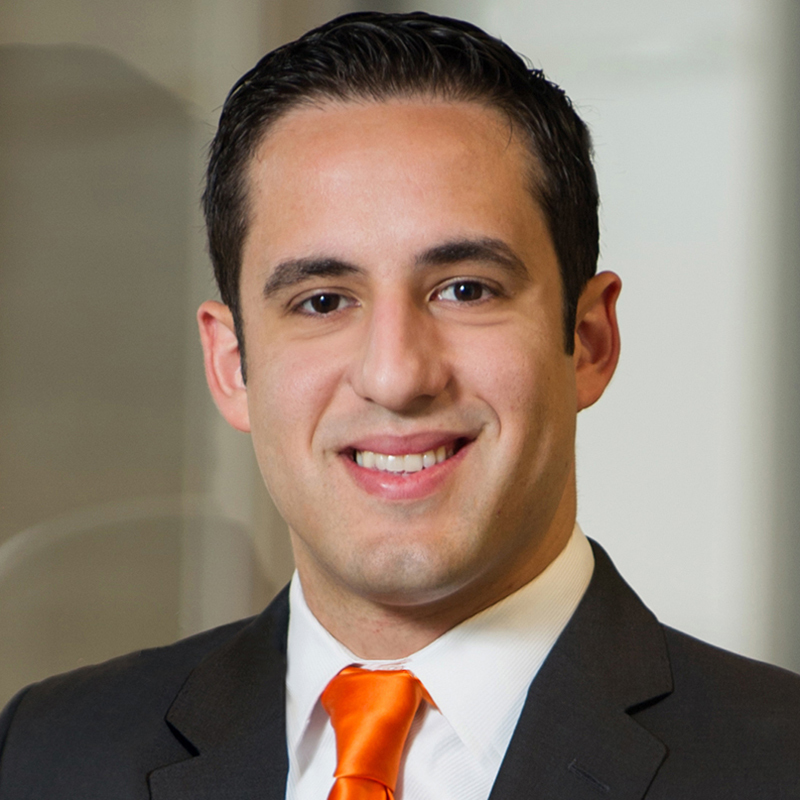 In addition to his robust practice, Eddie serves on the Board of Directors of the Maryland Hispanic Bar Association and is Co-Chair of the Montgomery County Bar Association’s Community Outreach Committee. In his spare time, Eddie enjoys running and playing tennis and visits family in Puerto Rico as often as possible.